If you’re considering breast augmentation, you should feel free to ask your cosmetic surgeon as many questions as possible. In fact, the more questions you get “off your chest,” the better you’ll probably feel about your upcoming surgery. Here at Lonestar Surgical Specialists in Decatur, Texas, Dr. Daniel Morris and his team of experts take the time to learn about your needs and concerns so you’ll have peace of mind about your surgery and satisfaction afterward. What kinds of implants can I choose? Implants are made of silicone and are either filled with saline (salt water) or silicone gel. The “gummy bear” implant is made of harder silicone, while the structured saline implants feature two separate pockets: an inner core that contains silicone gel, and an outer ring filled with saline. Implants also come in round and tear-dropped shapes with either smooth and textured surfaces. In addition to the size and shape of breasts you’ve been dreaming of, we’ll help you choose implants that are flattering to your unique body shape. How do you ensure my implants match my body type? At Lonestar Surgical Specialists, we use the Bodylogic® System to ensure that your implants are the perfect size and shape your unique body type. BodyLogic also creates morphed digital images that let you preview your new figure. Breast implants are made from surgical-grade, FDA-approved silicone. With more than 300,000 breast augmentations with breast implants performed per year in the United States, complications are rare. Because breast augmentation is a surgical procedure, risks do exist, including that of capsular contracture, in which scar tissue forms around your implant. Some implants have been associated with an extremely rare, benign form of cancer called anaplastic large-cell lymphoma. Although few women are at risk for developing this complication, you should feel free to discuss your concerns with Dr. Morris. As for any surgery, you should stop smoking several weeks before your procedure and avoid the use of blood thinners, such as ginkgo biloba and aspirin. You should also pre-arrange your after care so that you’ll be free to relax and heal. Do I have to go to the hospital for my breast augmentation? At Lonestar Surgical Specialists, we offer a state-of-the-art, private surgical suite so that the focus is on you and your procedure. You can go home the same day. What kind of anesthesia do I need? Your licensed anesthesiologist provides carefully monitored general anesthesia for your breast augmentation. You’ll be sleepy after your operation, so be sure to have somebody drive you home. How long does breast implantation take? Dr. Morris takes 1½-2 hours to perform most breast augmentations. You can also request to add other cosmetic surgeries, including liposuction to remove unwanted fat from your chin and body. How long before I can return to regular activities? You should arrange a few days off from work and household responsibilities so that your body can rest and heal after your breast augmentation. You should avoid vigorous activity for at least two weeks. What kind of post-op care do I need? Our team gives you handwritten instructions so you know what to do for your aftercare. In addition, the nurse shows you how to perform gentle breast massage exercises. You’ll also receive a special support bra designed to fit you and your new cup size. Do I need follow-up appointments? Breast implants are considered medical devices and must be monitored for leaks and slippage. You should return to see us for a physical examination each year. In addition, pay attention to the way your breasts look between appointments. If your saline implant is leaking, you may notice a difference in the sizes, shapes, or levels of your breasts. If you have silicone breast implants, however, they can undergo a process called silent rupture. A physical examination isn’t sufficient to verify this condition, so you can get an MRI of your implants every 2-3 years. It’s important to check this because silent ruptures may cause silicone to leak into your chest cavity. Breast implants last anywhere from 10-25 years, though silicone implants are more likely to have greater longevity than saline implants. With proper care and routine check-ups, some implants last a lifetime. However, you may also find that your tastes change. Women who started with small implants may choose to go larger in a few years. Conversely, you may discover that your beautiful, full implants actually hinder your movements, and choose to go for a smaller size later. As you age and breast tissue begins to sag, you may opt for a breast lift, with or without a change in your breast implant. Your yearly breast-implant exam is a great time to bring up aesthetic issues like these with your surgeon. To get started on your new breasts for 2019, call us now or use the online booking form. Diabetes can affect both small and large blood vessels, resulting in a variety of vascular complications. Thankfully, there are ways to prevent and treat these complications. What Is a Venous Screening, and Who Should Have One? 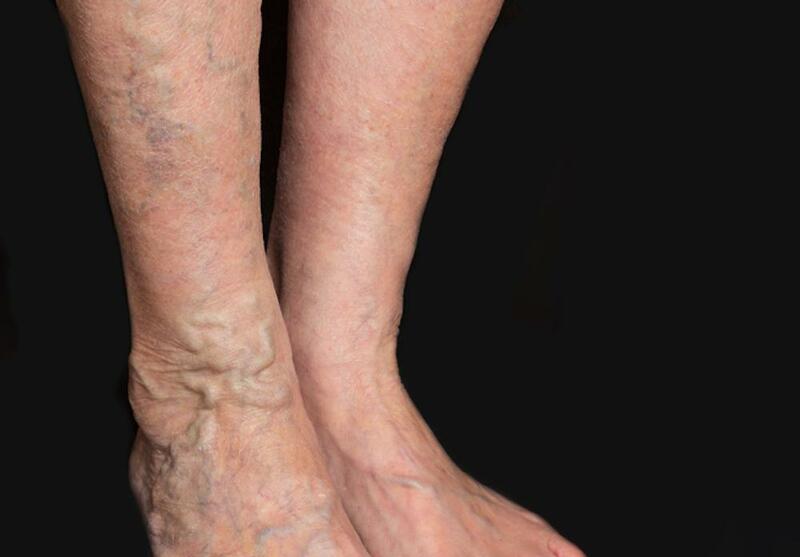 Are you tired of unsightly varicose veins? Is leg pain or swelling keeping you from the activities you love? 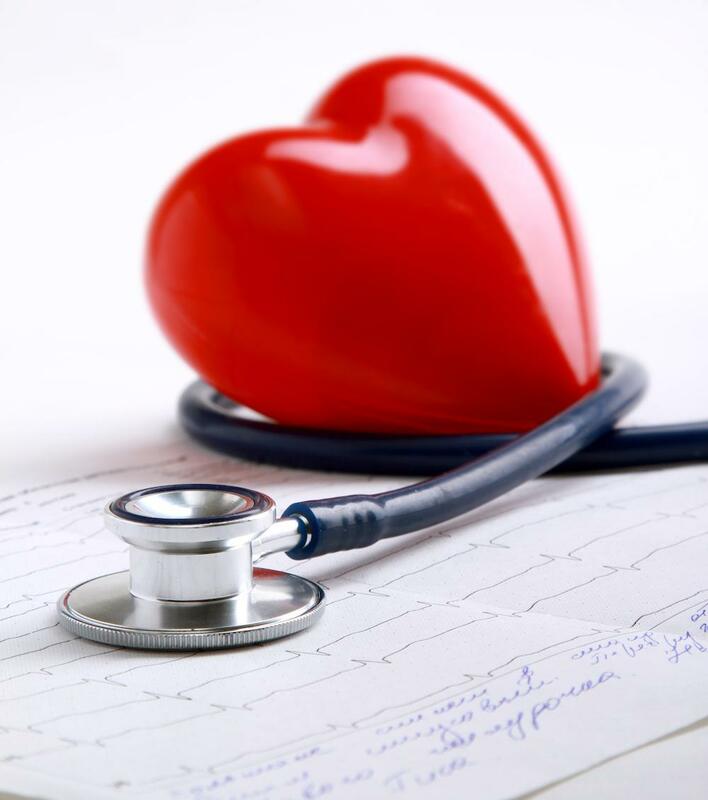 Read on to learn about venous disorders, risk factors, and why getting screened is so important.